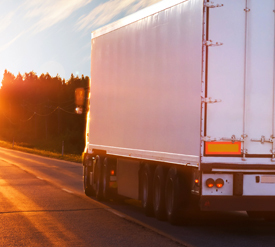 Who is United Truck Brokerage? 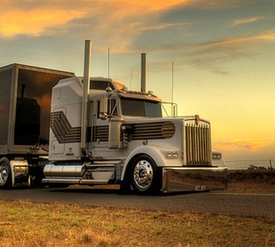 At United Truck Brokerage we are a company that transports goods by land, air, sea and rail. We have broad options and we are an honest and dependable company that believes in integrity as the founding blocks of our business. We are quick to let you know what we can and can not do and we will always be fair.